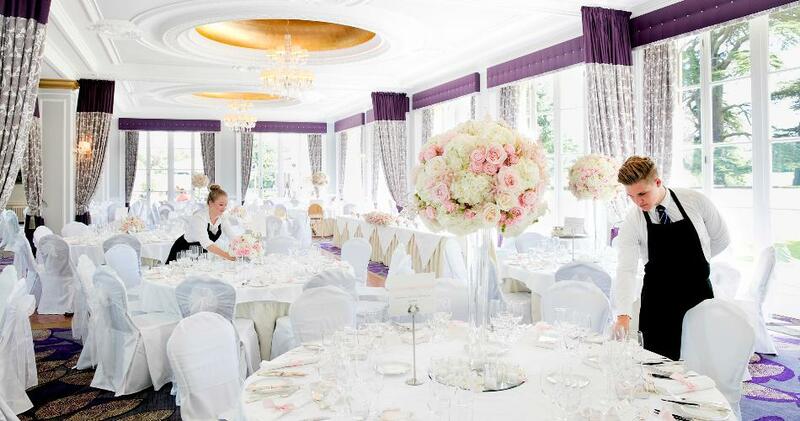 A wedding at the Royal Automobile Club is an opulent and grand affair. 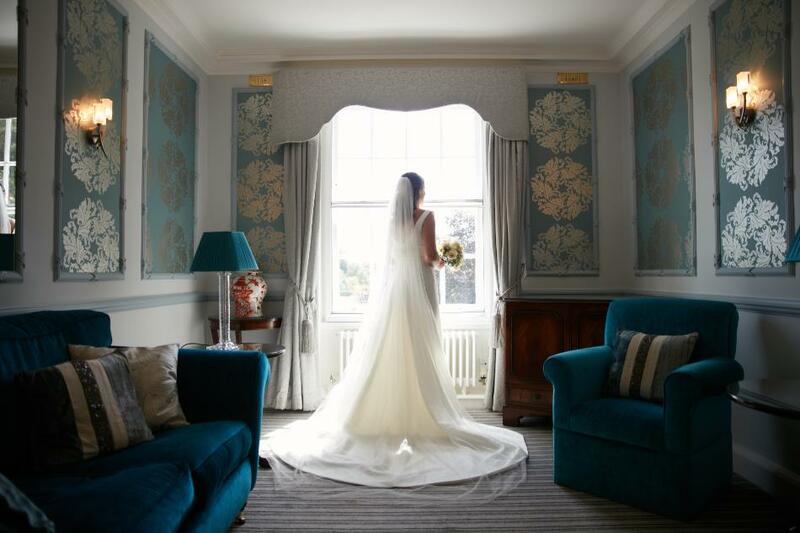 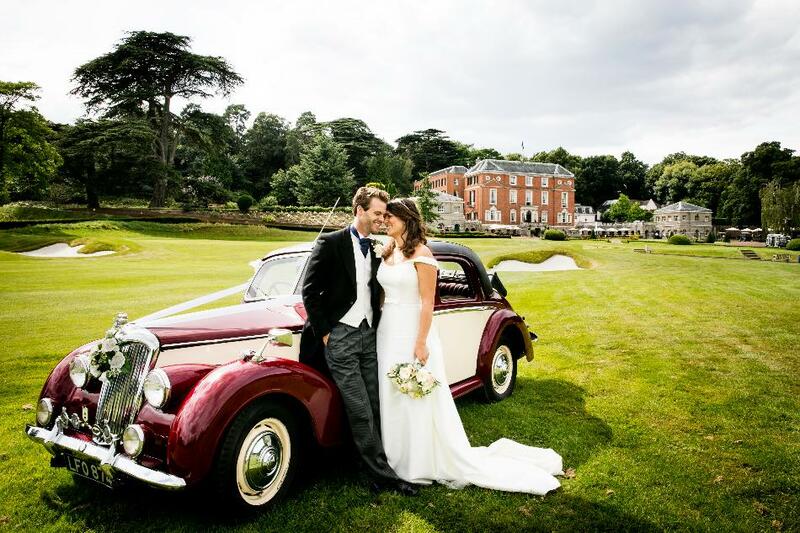 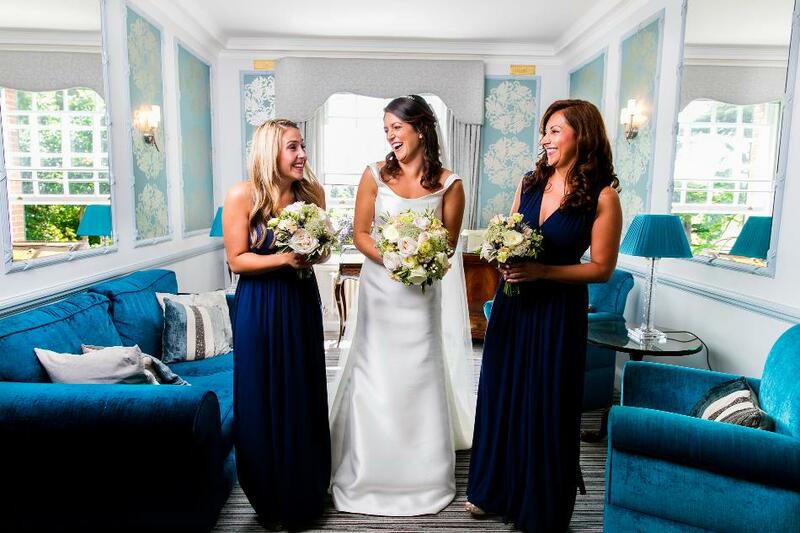 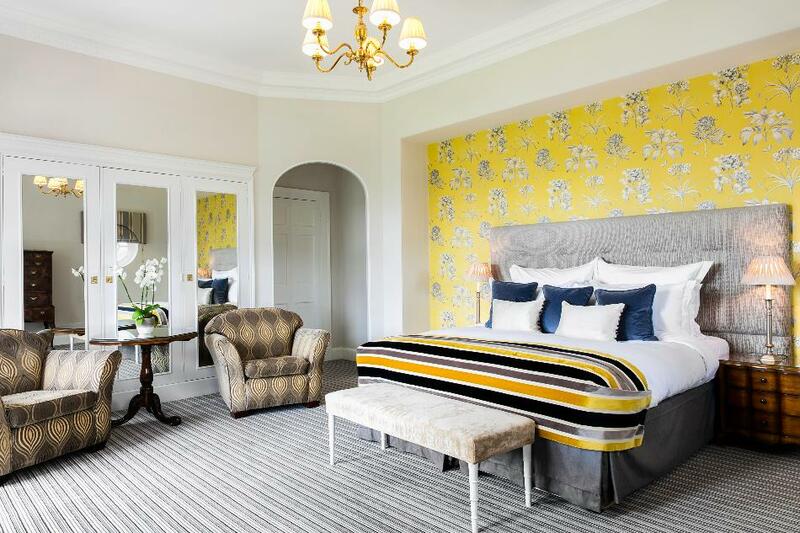 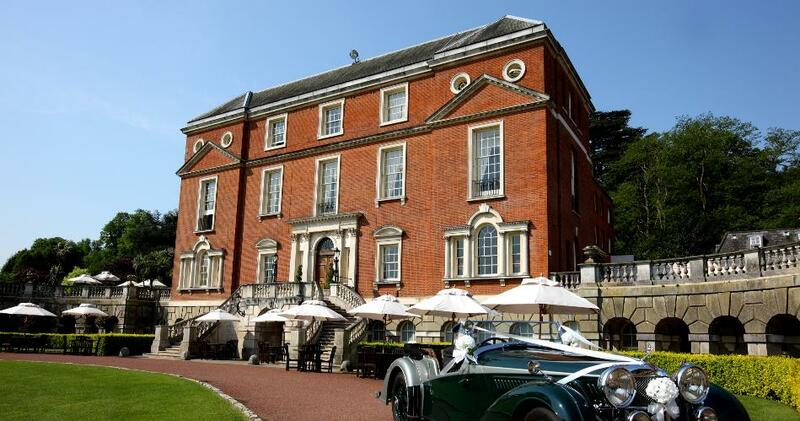 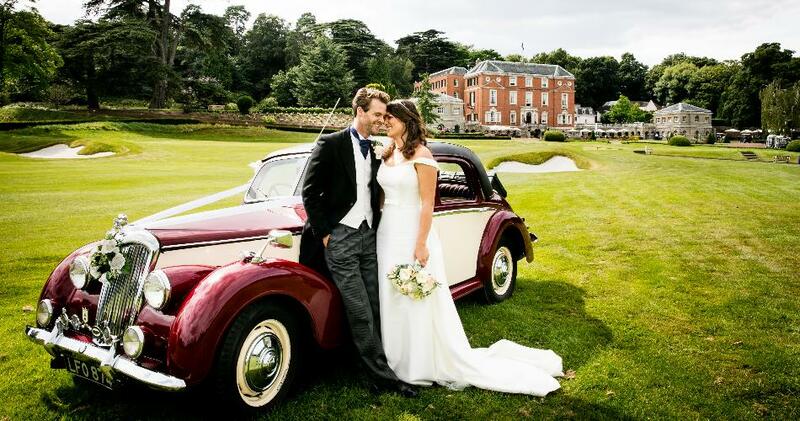 Hidden away amongst 350 acres of stunning Surrey countryside, Woodcote Park provides a beautiful venue for a traditional wedding celebration. 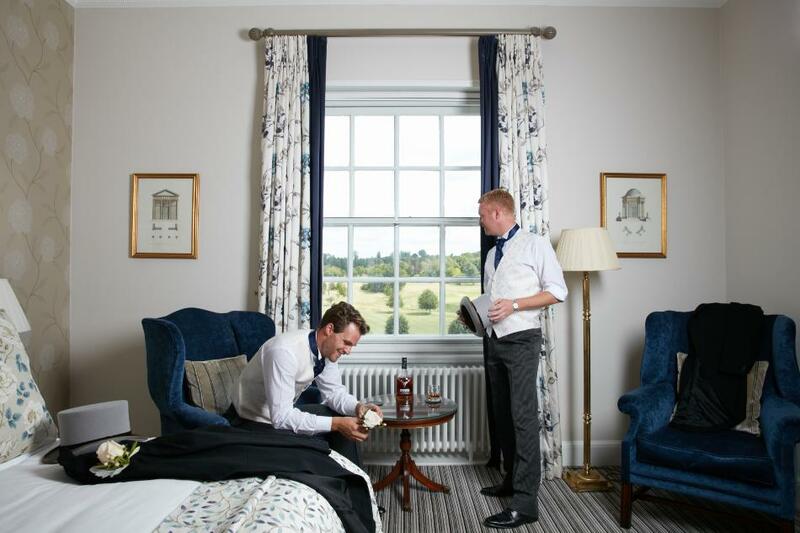 With a licence for civil ceremonies at both clubhouses, you can choose to mark the whole occasion in the exclusivity of one venue, or you can celebrate post-ceremony with a reception to remember. 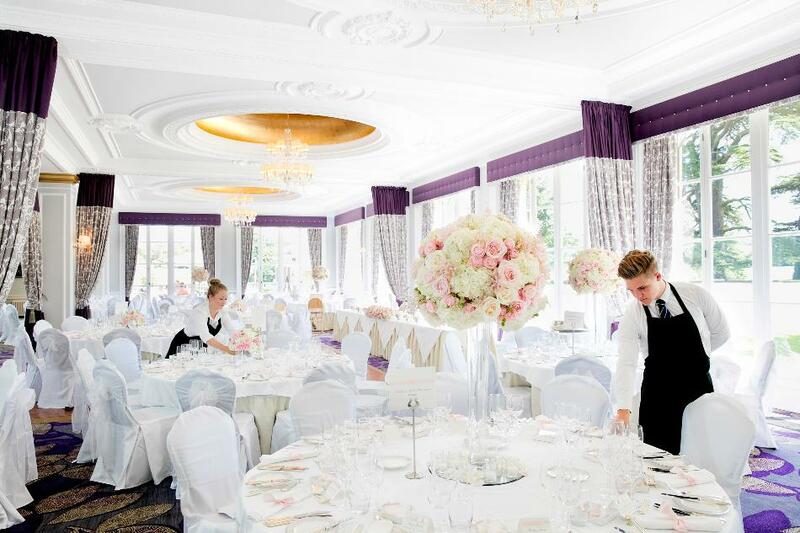 Stunning views across the grounds, the shade of the Cedars, accompanied by the Club’s exceptional food, wine and service, all make for an incredible day to remember. 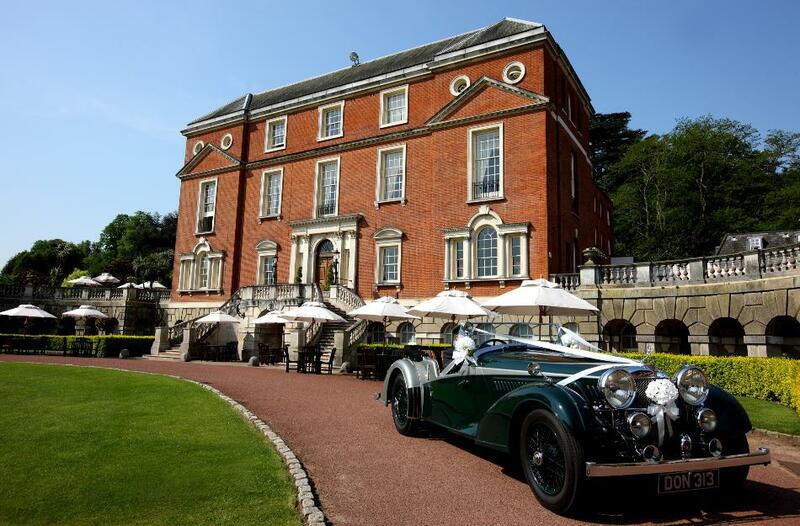 A truly quintessential British venue to mark your special day.